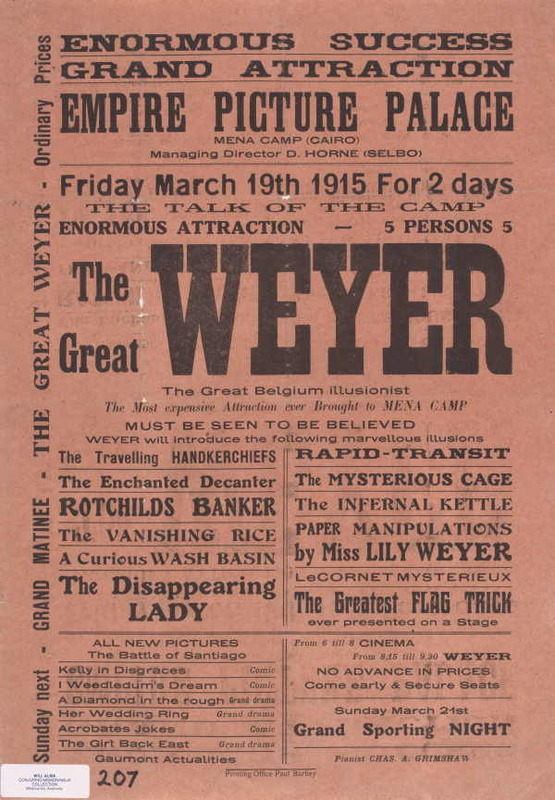 A book about the life and struggles of The Great Alex Weyer, magician, which starts in Luxembourg, brings you to America, France, Italy, Germany and ends in Egypt. This is the story of the life, successes and failures, of the Great Alex Weyer. 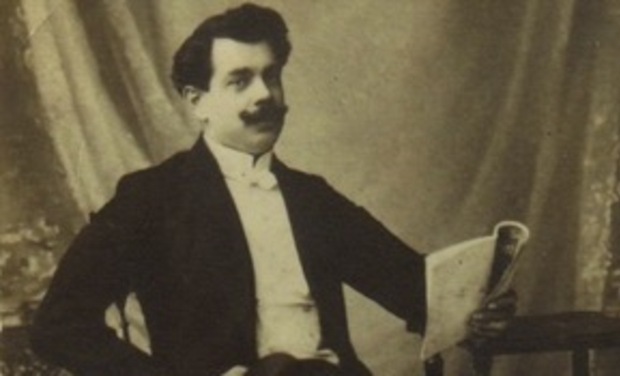 Alex Weyer was a magician during the Golden Age of Magic (ca. 1875–1948). He started off with a strongman act and ended up traveling the world with his magic show. 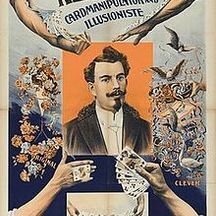 Born as Jean Pierre Decker in Mondercange in the southwest of Luxembourg, he became a close friend of the most famous escape artist and magician of all time, Harry Houdini. I researched his story over the past five years, going through national archives, magic documents, calling innocent people, who might have been relatives, and looking for his grave in Cairo. The book will be published in German and English (maybe later in French) to reach out to the wider magic history community and everyone interested in the early 19th century. It is being professionally edited, translated and printed. For every Luxemburg(er), this is a valuable piece of local history; about an unknown magician, who knew all the big names of the Golden Age of Magic. You should fund this project because the story needs to be read! This is the story of a struggling magician, who could do nothing but persist. Magic was his life and his love.